There are many types of businesses and organizations who need a robust and flexible job board to facilitate connections between job seekers and opportunities, and employers with talent. Careerleaf job board software is able to serve a variety of clients including established job boards, membership-based associations, nonprofits, publishers, recruiting companies, cities and municipal regions, chambers of commerce, and educational institutions. Careerleaf Job Board Software is configured to match your business model and generate revenue through the channels that are important to you. Careerleaf delivers powerful features to help connect people with opportunities, and employers with talent. Mobile-responsive from its inception, our solution works for your users across all devices and screen sizes. We pride ourselves on providing good user experiences on aesthetically pleasing designs. With industry-leading content management and engagement tools, you can control your branding and messaging. 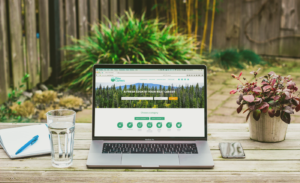 Careerleaf provides the tools to create and optimize compelling content to attract and engage your target market and be found on search engines. 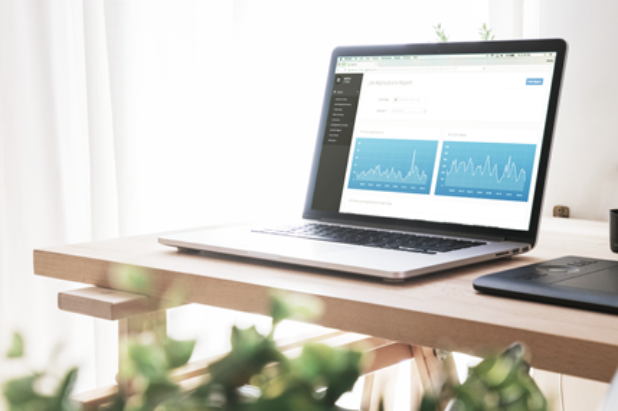 Careerleaf’s white label solution lets your logos, images, colours, and messaging take centre stage so your users and customers associate the value you provide with your brand, not ours. Unlike other solutions which may leverage your data to compete with you directly, with Careerleaf you maintain ownership of your candidate and customer data. It’s your platform, not ours. 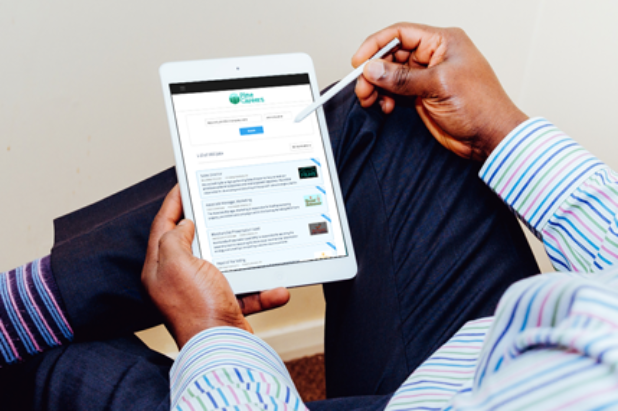 Careerleaf job board software is mobile-responsive, flexible, and powerful. We make it possible for job board owners to generate revenue through multiple channels, market and promote products and services, and maintain ownership and control over branding. "What we liked: The Tracklet ™ tool will automatically fill in certain job applications What we didn’t like: Nothing"
"When we came across Careerleaf, we were instantly seduced by the visuals and basic yet powerful user journeys." "Working with Careerleaf has made running our job board seamless and helped us significantly increase our job board revenue." "Careerleaf is always on top of the latest advancements of job boards." "Loved as well the quality of exchanges we had with the team, especially Jonathan, it is always a pleasure to have the ability to speak about high-level stuff"
"Once we got set up, the board has pretty much run itself." 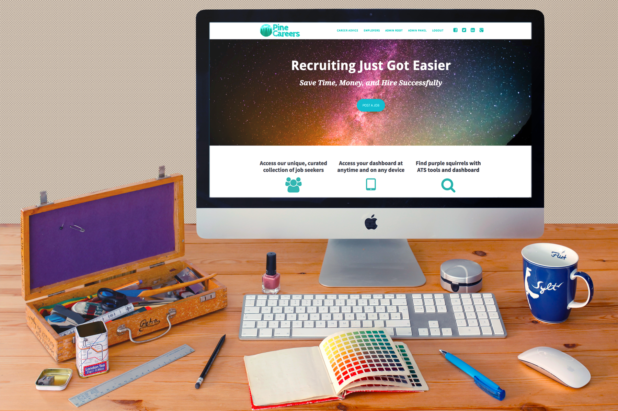 "Careerleaf has helped make it easier for me to market my job board and generate traffic with my blog, especially since it’s all mobile-friendly." "It was time someone came up with some streamlined ATS functionalities and lean, user engaging visuals assuring fast user adoption... on both sides of the job board!" 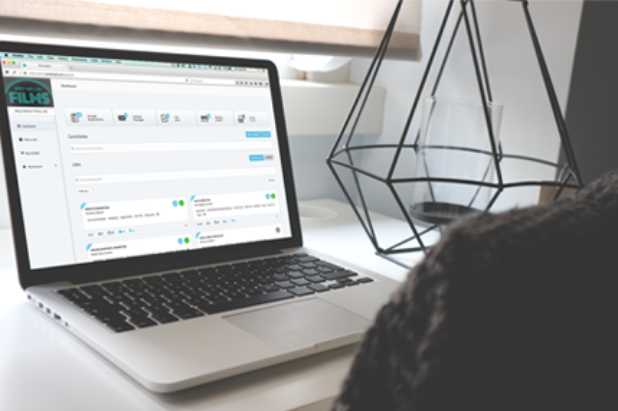 "Careerleaf is a great portal for managing your job hunt." "The difference between what I used before and switching to Careerleaf is night and day. I can sleep better at night knowing our job board is in good hands and everything is functioning correctly."